If you are planning to move from Melbourne to Sydney, Dawson Moving & Storage can help. Whether you are moving for employment, family, education or retirement purposes, we have the equipment, skills and experience to help you make a successful transition. With nationwide coverage serving Australians since inception, we can move and store your personal belongings with ease. In our recent blog, 7 Tips on How to Find a Good Moving Company in Melbourne, we helped our customers understand how to find a professional interstate removalist in Melbourne. 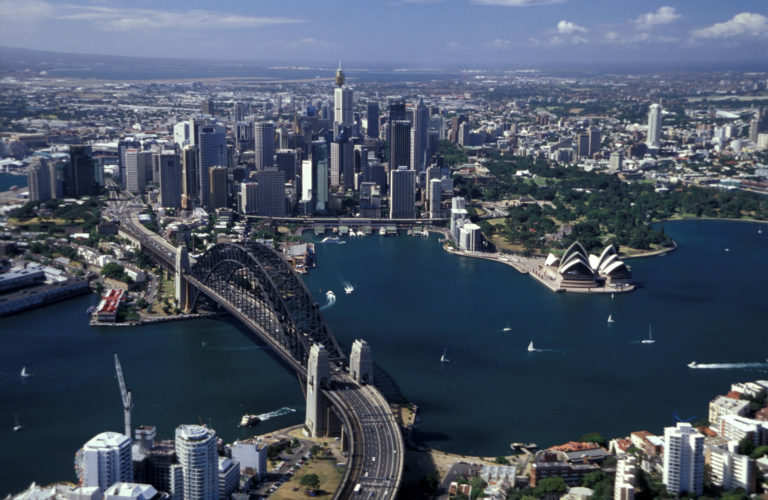 In this blog, we share important information to help you move from Melbourne to Sydney. Before you move from Melbourne to Sydney, planning is required. In addition to changing your postal address, connecting utilities to your new property, selling or leasing your old property, organising vehicle registration, enrolling in schools and much more, make sure you determine what items you will transfer to your new home. It is always best to prepare a checklist and to box all your items in an easily identifiable manner. At Dawson Moving and Storage, we can help you pack your belongings and clean your home to give you that additional time to do other things. Choosing an interstate removalist in Sydney does require time and care. Remember to surf the internet, call prospective removalists, read online reviews and ask around. Also, make sure you select a removalist affiliated with AFRA (Australian Furniture Removers Association). Accredited companies all meet strict criteria for health and safety practices, staff training, premium service offerings, reliable equipment and a good track record in the industry. Choose an interstate removalist which is a one-stop-shop for all your needs. From packing products and supplies, to packing and unpacking services, comprehensive insurance to cleaning services and storage solutions, Dawson Moving and Storage can arrange absolutely everything for you. An informative website and friendly staff will help you understand the full range of services so that you can prepare for a smooth move to your new home. By the time the day to move comes around, Dawson Moving and Storage will ensure all the logistical elements are taken care of. All that will be left for you to do is to farewell Melbourne (for now) and look forward to the next chapter. Speak to a friendly staff member today by dialling (03) 9763 0222 or request a quotation online. Planning to move from Melbourne to Sydney? What tips do you have to help simplify the relocation process?